On your first visit to New Orleans, you probably heard that getting beignets and café au lait at Café Du Monde is an absolute must and you have to check Bourbon Street off your bucket list. You may have explored the French Quarter and been surprised to learn that it’s not Mardi Gras all year-long (although you’re likely to run into a parade almost any day of the week!). 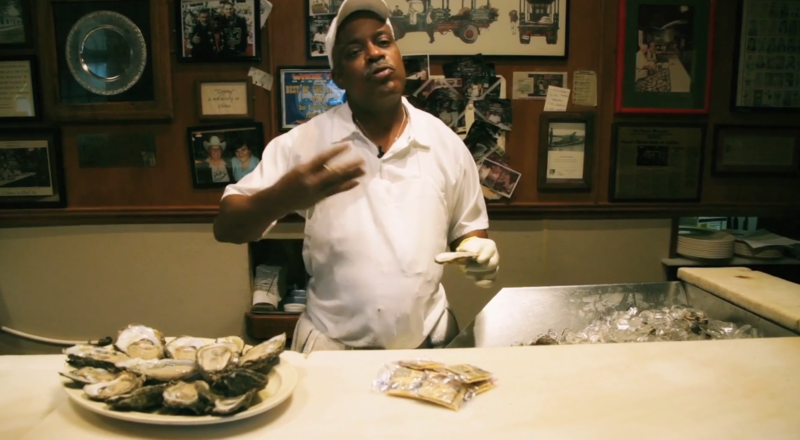 Now that it’s almost time to return to New Orleans for Catersource 2019, this is your chance to explore beyond Bourbon Street and get to know the diverse sights, sounds, and flavors of New Orleans’ unique neighborhoods, and learn some new tips and tricks from locals—like how to shuck an oyster! When you’re ready to learn from the pro or just sit back and enjoy some fresh Louisiana seafood, jump on the St Charles Avenue streetcar to head Uptown to Pascal’s Manale (3.3 miles from the convention center) check out Drago’s inside the Hilton New Orleans Riverside (walking distance from the convention center) for their specialty chargrilled oysters or take a historic turn and sample the original Oysters Rockefeller at Antoine’s (1.1 miles from the convention center). From the opulent Garden District and the industrial chic Arts/Warehouse District to the Vietnamese influence in New Orleans East, there’s an endless supply of things to see, do, and taste in New Orleans. Start planning your trip at NewOrleans.com/Catersource and start your next great story. Join us at Catersource 2019 in New Orleans for more information on this lively topic. Click here for session information and here to take you to registration. The official website for the New Orleans tourism industry, NewOrleans.com is produced and managed by New Orleans & Company (formerly the New Orleans Convention and Visitors Bureau) and the New Orleans Tourism Marketing Corporation—two separate non-profit organizations who work together to promote New Orleans as a premier travel destination.